Award-winning journalist John Pilger says that Donald Trump’s election victory “could be seen from miles away,” and has blamed a union of political, financial and media figures for standing behind a “grotesque campaign” to elect the “corrupt” Hillary Clinton. 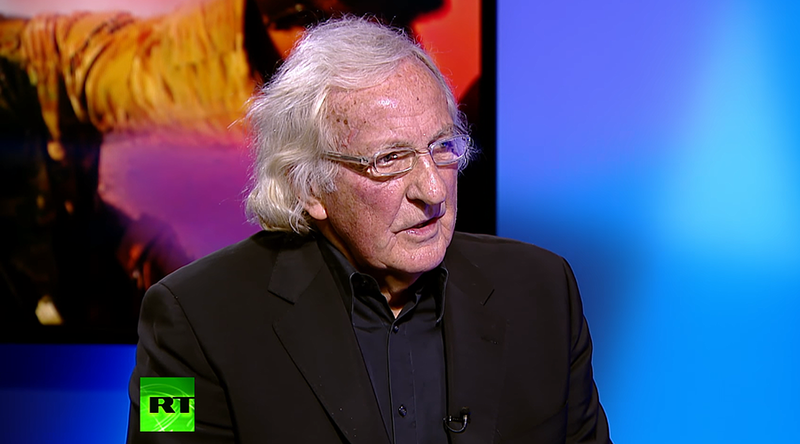 “The only people who are surprised are those who allowed it to happen – and I am speaking about the liberal class in the US,” Pilger told RT’s Afshin Rattansi during a lengthy interview on RT UK’s Going Underground. The journalist believes that the arrogance was on display as far back as when Clinton was given a straight run to the nomination during her primaries, with her only real challenger, the outsider Bernie Sanders, treated with contempt. “Most of the world regards that kind of behavior from the most powerful country in the world as abhorrent, and she has been the personification of that,” said Pilger. Pilger also said that US media, in which all but one national newspaper backed Clinton, acted as “anti-journalists,” looking to catch out and “demonize” Trump, without even attempting to weigh up his message. “One of the most revealing things about the campaign has been the exposure of journalism as the extension of the same established power. They are not independent, they are echo chambers… And the most respected are the worst. 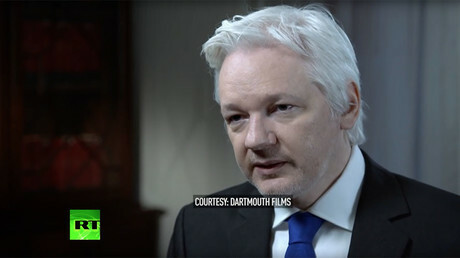 The New York Times has become a sort of Cold War propaganda sheet,” said Pilger, who also criticized the tactic of blaming Russia and Julian Assange’s Wikileaks, for exposing genuine email communications related to Clinton. Despite praising the President Elect for “articulating the frustrations of ordinary Americans very well,” Pilger remains cautious about the next four years.